Are you interested in developing your psychic abilities. Come along and join Psychic Sisters within Selfridges Birmingham and learn how to connect with your intuition. 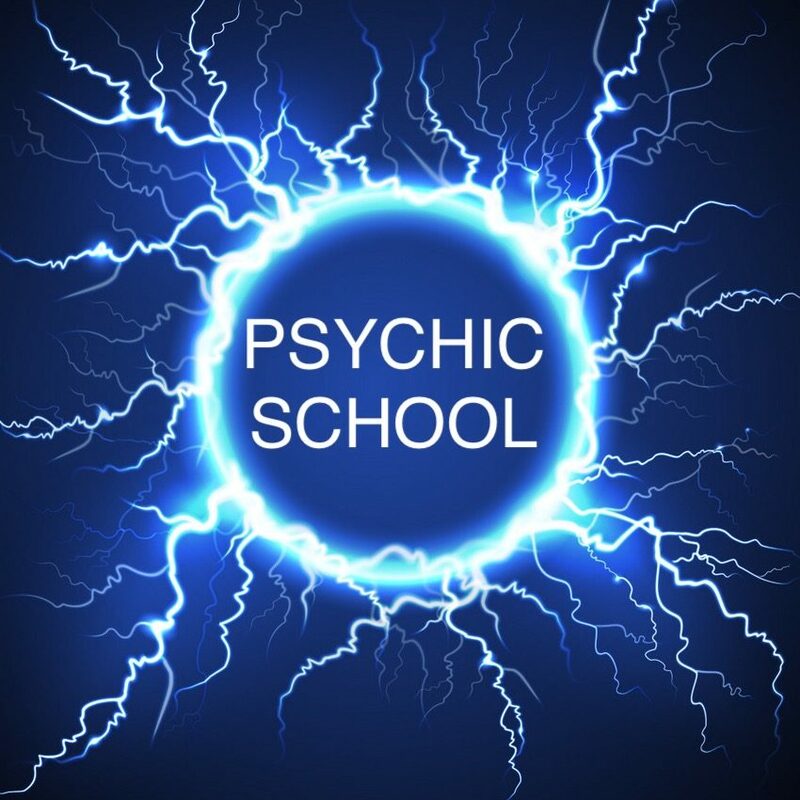 Learn how to develop your own Psychic Abilities with Sunday Psychic School. How to work with your energy, chakra balancing, protection, grounding. Meet your guardian angel and guide.